BlueStone gift cards are available starting at $25. Whether given as a birthday gift, an incentive for employees or as a stocking stuffer, gift cards are a great way to share a taste of BlueStone. Only send to billing email. 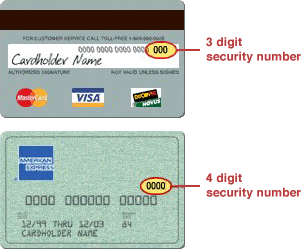 CVV Where can I find the CVV Number?